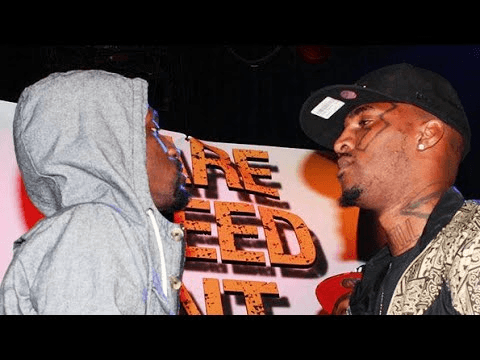 Battle Rap: Daylyt Vs OOOPS Rare Breed Ent. 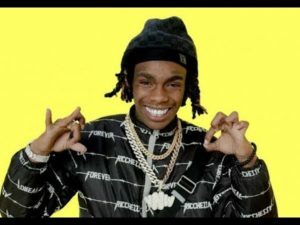 - M.C. W.A.R.